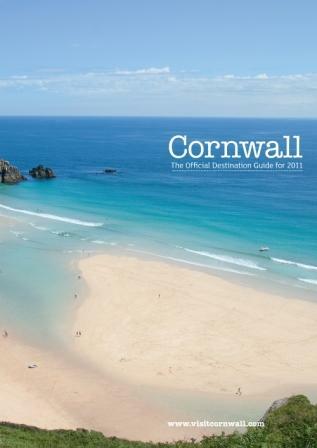 The latest VisitCornwall guides are launched this week, featuring a range of tips and secrets aimed at encouraging new visitors to the Duchy. Well-known personalities have been quizzed about their love for Cornwall, top Cornish chefs persuaded to share their recipes and locals invited to reveal their favourite places. Lifetime Cornwall devotee, Dame Judi Dench, reveals that ‘visits to Cornwall are her idea of heaven’, while round the world yachtsman, Peter Goss MBE, recounts his favourite Cornish walk. VisitCornwall’s marketing manager Penny Woodman explained: “Cornwall captures the heart of anybody who visits or lives in the county and we all have a favourite place or thing to do, so what better way to promote the county than through those that are passionate about it? Carolyn Rule, cabinet member for economy and regeneration and tourism portfolio holder, added: “The launch of the 2011 Cornwall guides coincides with the news that Cornwall is the British Travel Awards top UK holiday destination for the second year running which shows the warmth of feeling that there is for the county. 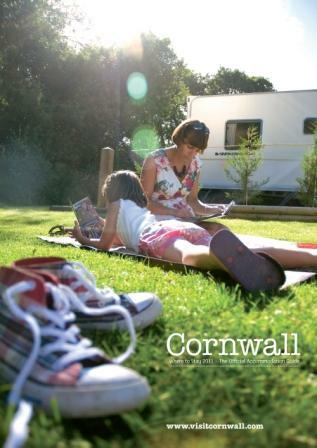 The annual guide to Cornwall is complemented by a ‘Where to Stay’ guide which features over 400 accommodation businesses from across the county covering everything from campsites to large hotels.